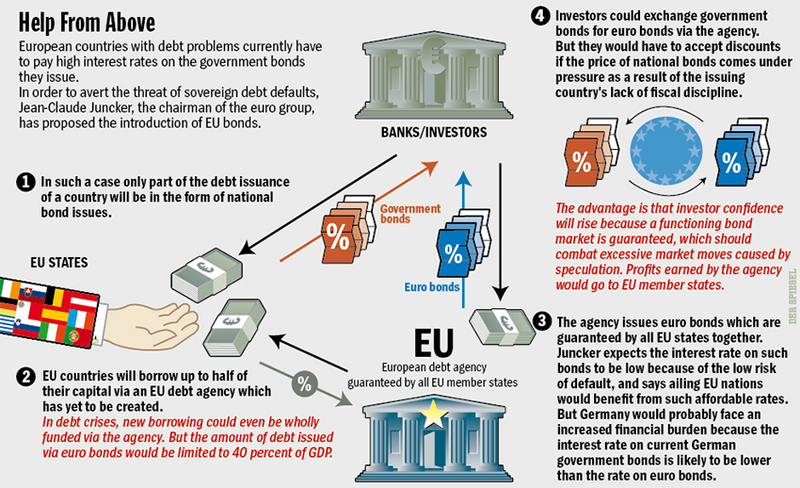 So, it appears that a common eurozone bond will finally occur sometime in the next few months, probably by March of 2011 at the latest, as the final terms are being worked out and negotiated behind the scenes, as well as the financing benefits that this accord will bring to the European Union. More importantly will be the psychological benefits achieved that are supportive of the original concept for creating the European Union in the first place –as a conceptual structure with sound cohesive benefits realized and shared by all members of the common currency. 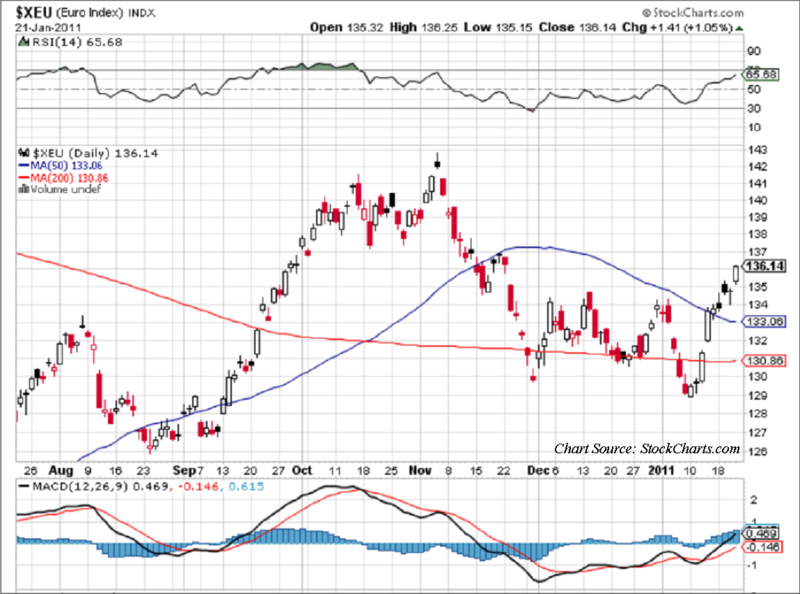 If the Euro is going to get stronger…guess what?…the Dollar is going to get weaker. So you can expect more investors and hedgers to pile into the Euro. And this fact should further reinforce the idea originated in 2007 that the Euro was a strong second reserve currency to the Dollar, and even had many in the middle east clamoring for transactions to be conducted in Euro as opposed to the depreciating US Dollar. It is amazing how financial perspectives can change in as little as six months in the investment marketplace. Nonetheless, here are some ETF ideas for individual investors to go with the new euro trend – WisdomTree Dreyfus Euro (EU), CurrencyShares Euro Trust (FXE), Market Vectors Double Long Euro ETN (URR), Ultra Euro ProShares (ULE). Let’s leave PIGS and PIIGS to the …pigs. GIPS and GIIPS are more decent.